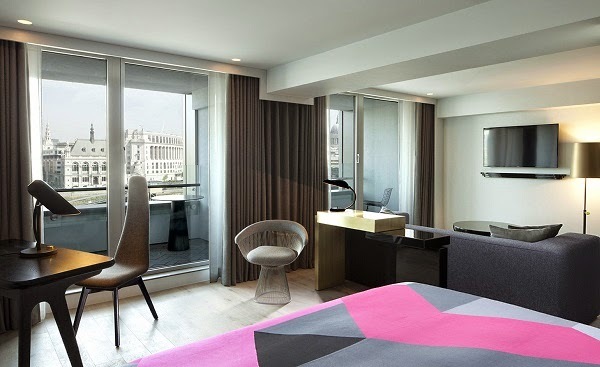 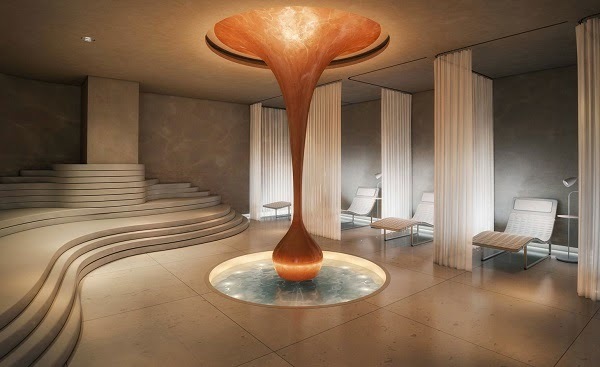 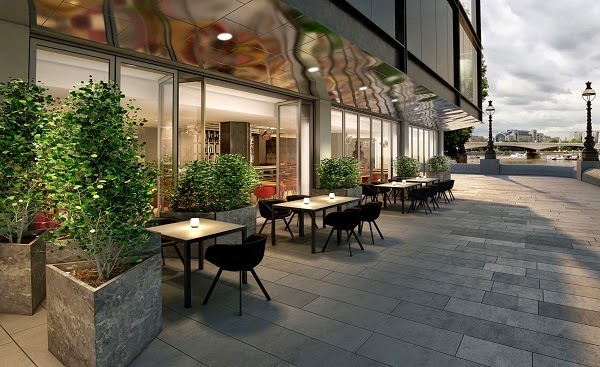 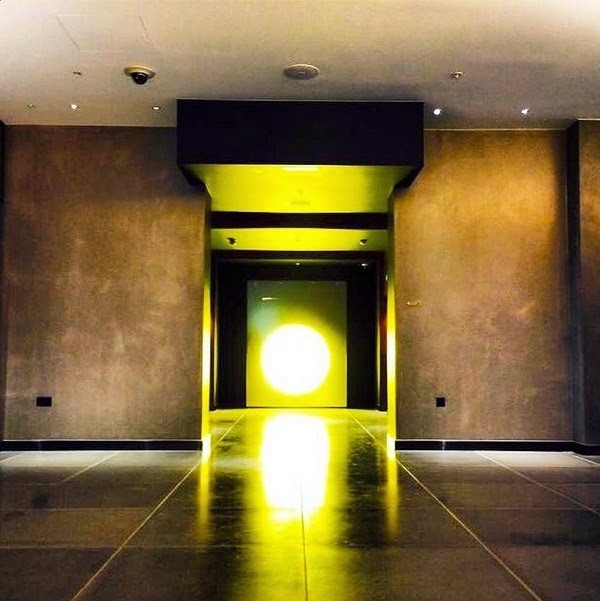 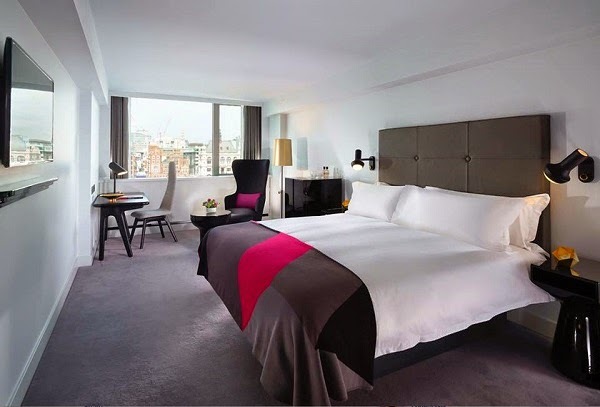 The Morgans Hotel Group has unveiled the first Mondrian hotel outside the US. 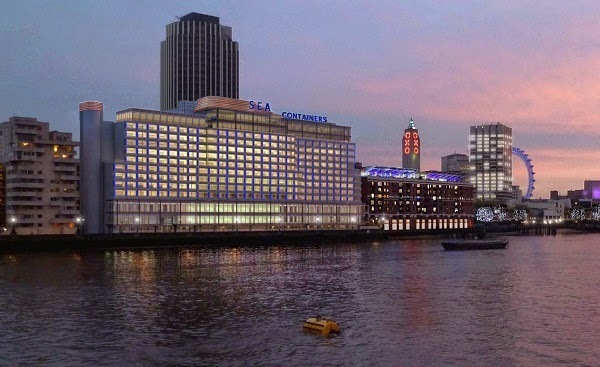 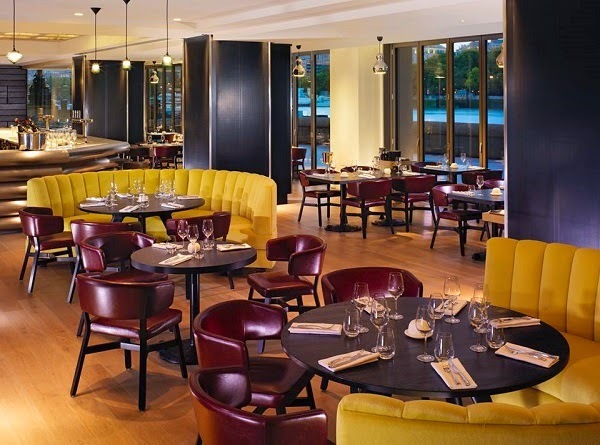 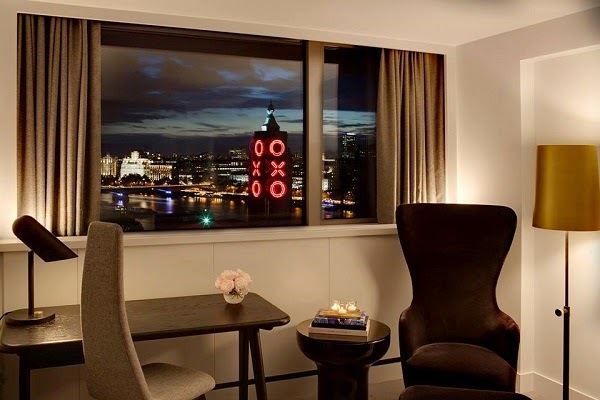 Located on the South Bank of London, on a prime location of the British capital facing the river Thames, the latest Mondrian occupies the Sea Containers House, a building originally designed by American architect and interior designer Warren Platner that, in spite of its original purpose as a luxury hotel, had been mostly occupied by offices since its inauguration in 1978. 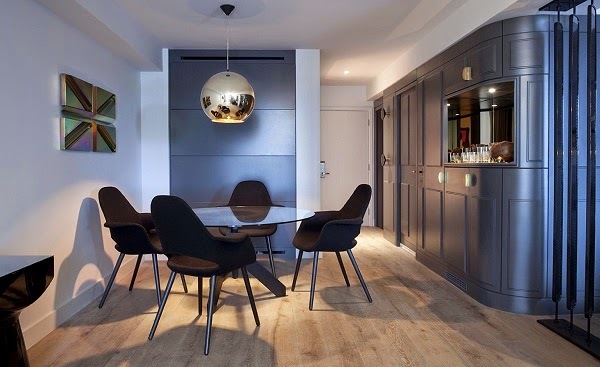 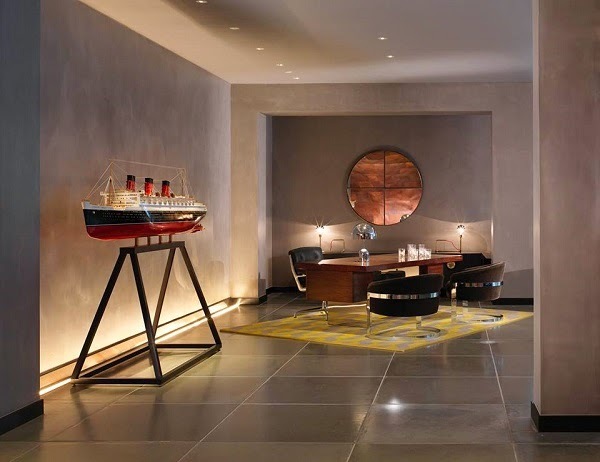 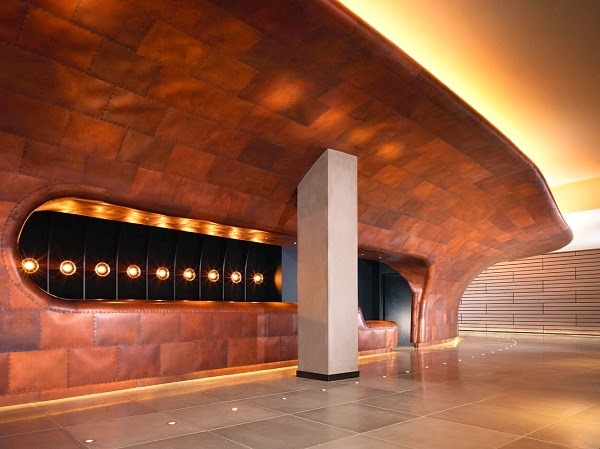 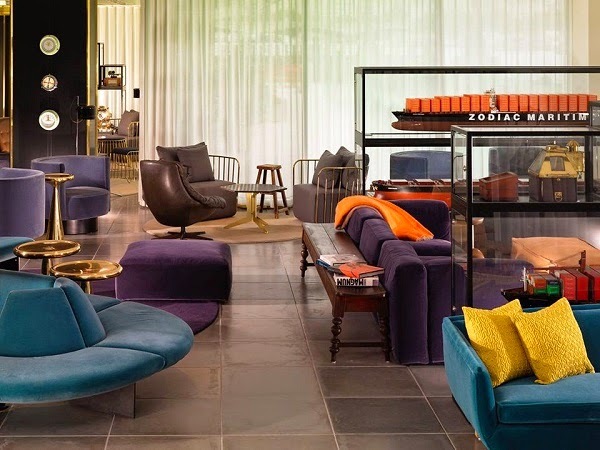 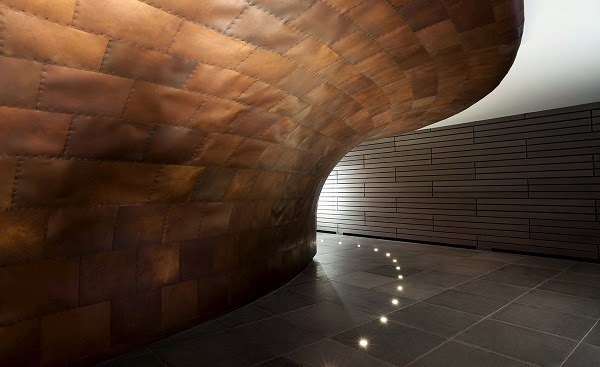 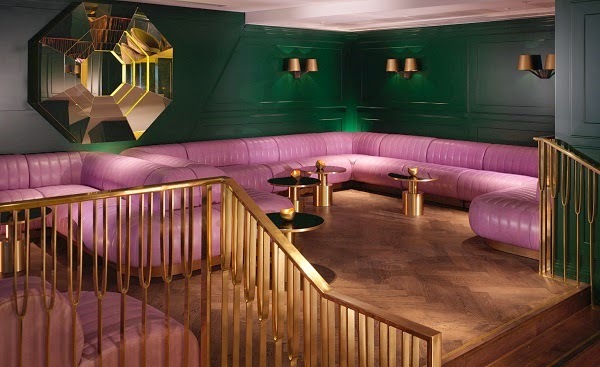 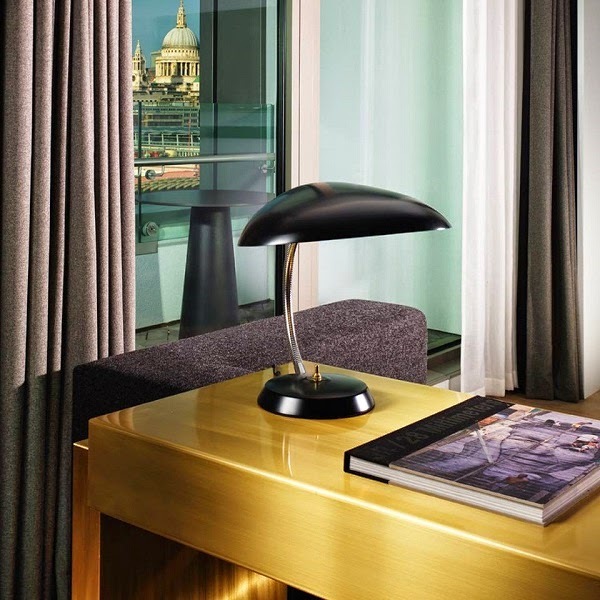 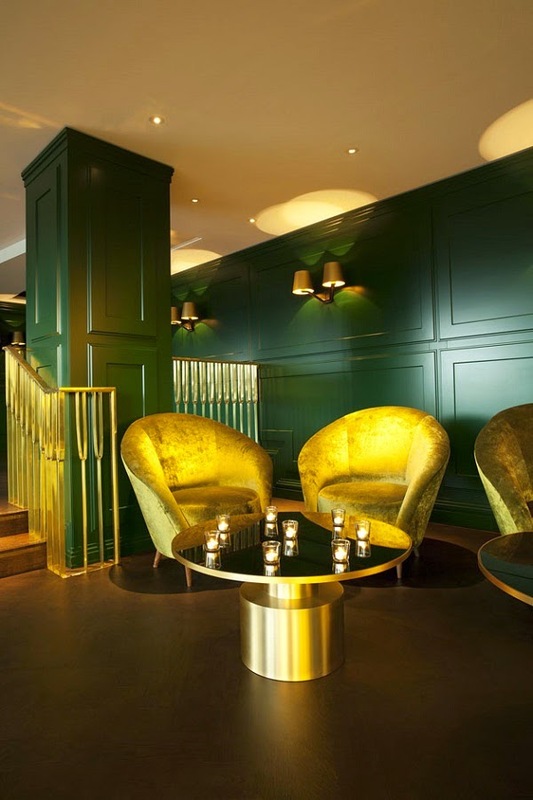 With interiors by Design Research Studio, and under the creative direction of designer Tom Dixon, the 359-room hotel evokes the building’s heritage by featuring seafaring elements and industrial touches throughout in an elegant juxtaposition with heavy, luxurious textures anchored by a deep colour palette.